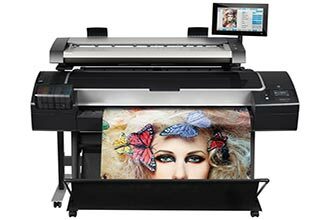 With over 20 years of experience, Starr Image Products in Butler, PA has provided nothing less than top-quality services that are guaranteed to exceed your expectations. 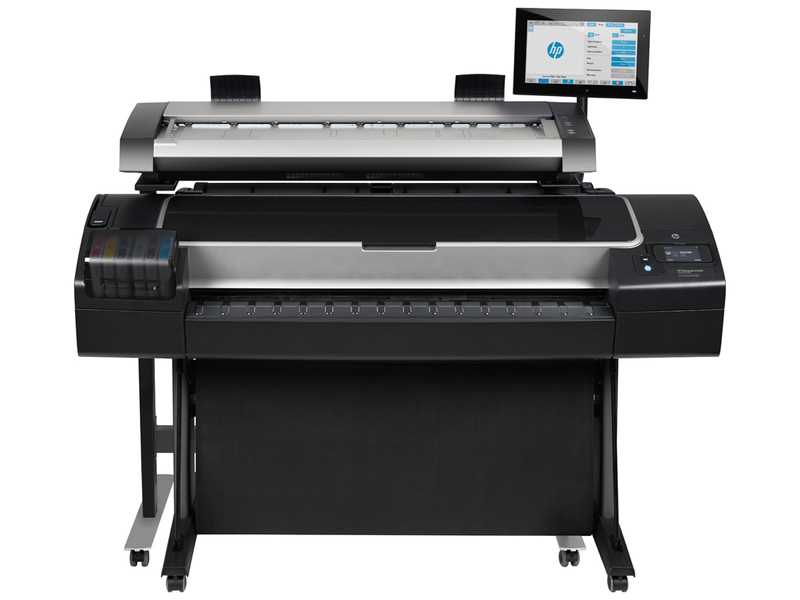 As an authorized dealer of the top printing brands – Canon, HP, Oce, and Contex – our team is happy to help you with all of your large format printing needs! 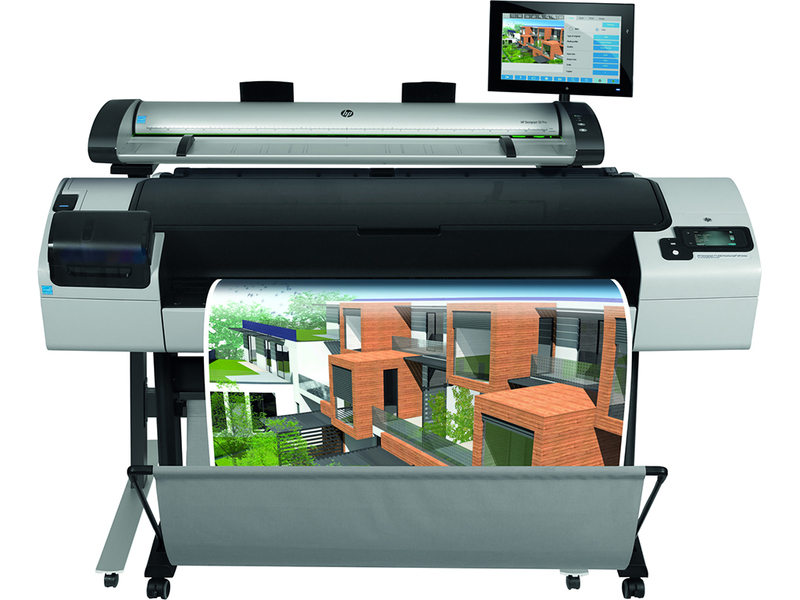 Here at Starr, you can find the perfect printer for your home or business. 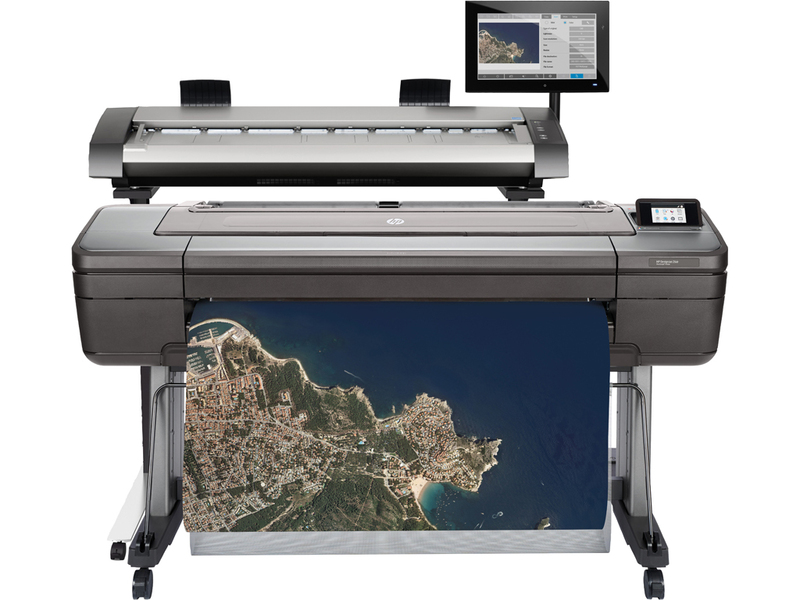 Not sure what wide format printer will work best on your computer? No need to worry! Our team of qualified technicians will walk you through all of the options to find the best fit for you. 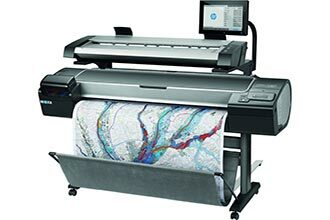 Additionally, we offer a wide variety of printing supplies, including wide format and specialty papers for printers. What are you waiting for? 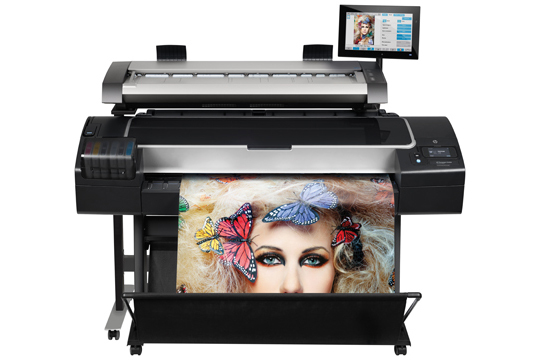 We service and repair large format printers & scanners from HP, Canon, Oce, and Contex. 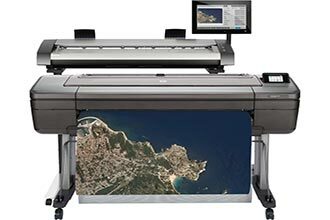 For over 20 years, Starr Image Products is the name you can trust for large format scanning and printing. 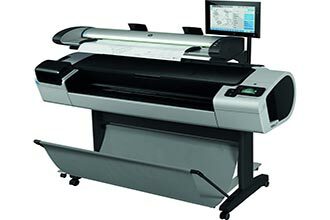 We are equipped with state-of-the-art technology to scan a range of document formats like quote forms, personal documents, contracts and convert them into any other format you need such as a PDF, TIFF, JPEG or CALS. 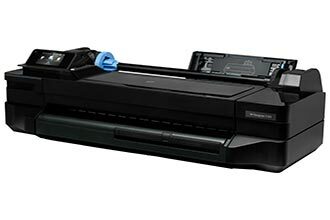 We can also store them on any type of storage device or send them via email. 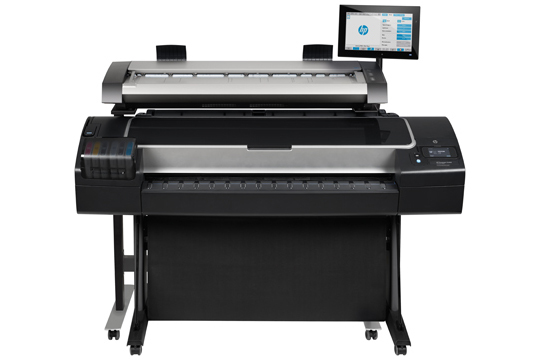 Our affordable Cost Assurance program gives you the convenience and luxury of having a new printer/plotter/scanner without breaking the bank. Starr Image Product’s Cost Assurance is the answer if you need new equipment, but can’t afford to blow a paycheck. Our team focuses specifically on the large format printer needs of engineers, architects, designers, sign shops, and display companies. 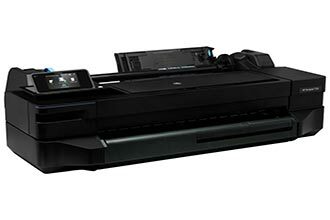 We offer select lines of the best printers and scanners on the market today. Our printers backed by our team of factory-trained technicians you can rest assured that your investment works optimally for years to come. Serving All of Western Pennsylvania! For over 20 years Starr Image Products has been the go-to for over 1,500 businesses and their wide format printing & scanning needs. 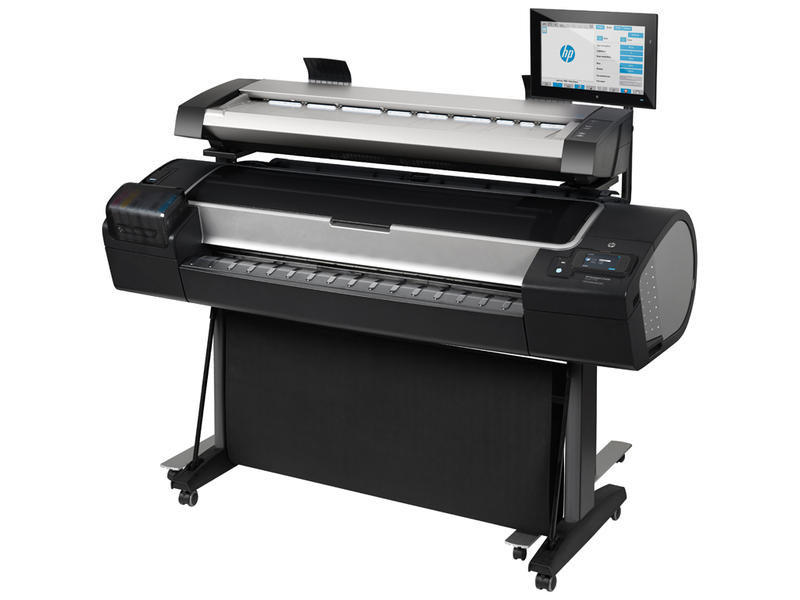 Whether you are looking to expand your capacity to do in-house reproductions or scanning, we offer top name brand printers and scanners to meet your business demands. Our integrated supply system can track your printing supplies such as printer ink, toner, paper, imaging drums, and print heads to ensure your business stays supplied automatically. 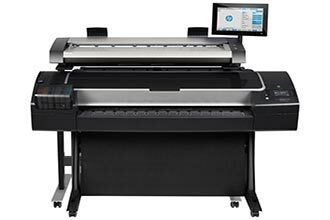 In addition to tracking supplies, our print fault tracking can alert our service team in the event your machine is not working properly we can dispatch a technician to get you back up and running with minimal down-time. Steelsmith, Inc (Steel Building Supply & Construction) appreciates the quick and helpful service of the Starr Image Products Team! Not only was our request turned around and delivered within days --but our construction jobsite banners look great. Highly recommend! 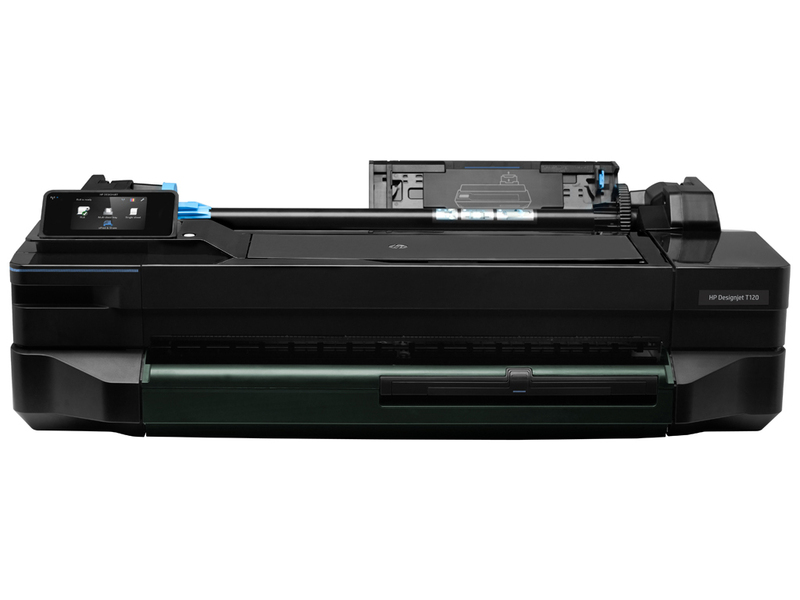 Are you considering purchasing a printer, but not sure you know which one. 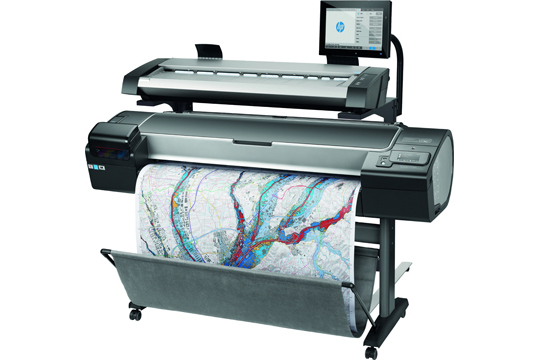 Or, do you need a large format printer or plotter, but need to stay within a budget? Check out our Cost Assurance Program - get all the best Starr Image Products has to offer at a fraction of the price. 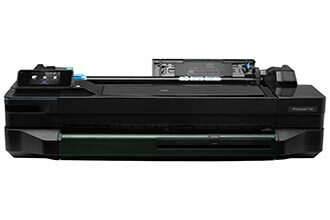 Lock in rates for your ink, toner, and supplies while never having to worry about repair costs – all for one low price!